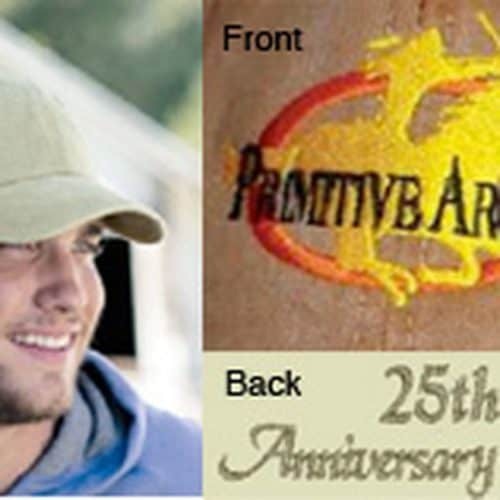 Primitive Archer Ball cap. One size fits most. 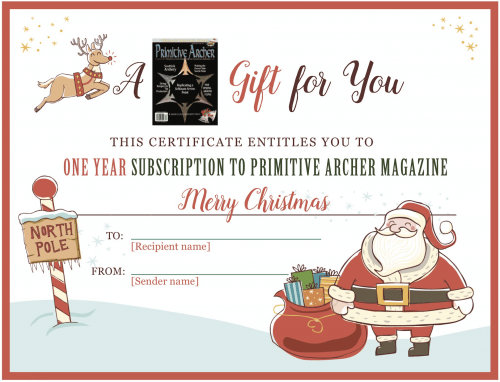 Want to give a subscription of Primitive Archer Magazine to a loved one? Order the subscription from the subscriptions category and print out this certificate to give.